Soothing blend of aloe, calendula, elderflower, rose and seawhip extracts to help calm down Rosacea. 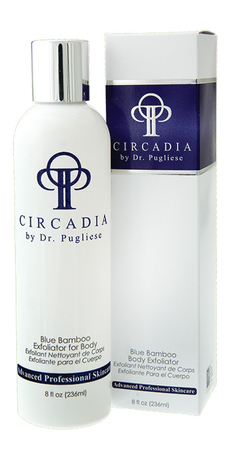 Exotic body scrub lathers into a creamy, luxurious foam containing blueberry & bamboo seeds. 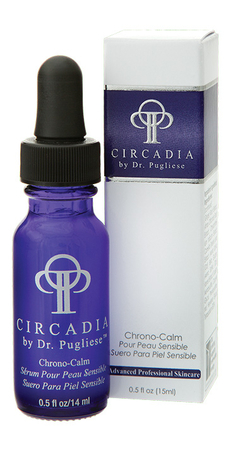 A lightweight water-based hydrating serum, Chrono-Calm gently soothes chronically irritated skin. 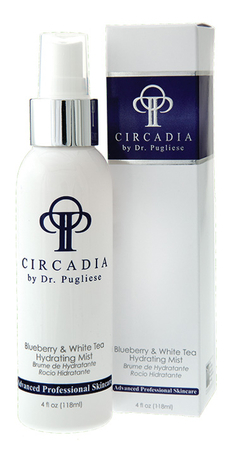 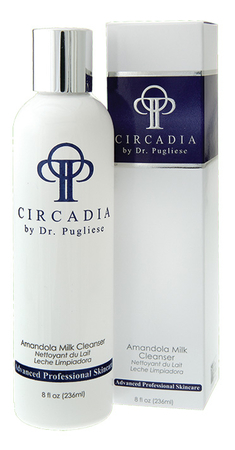 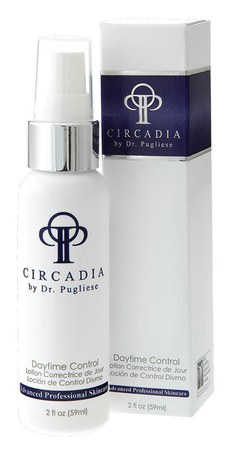 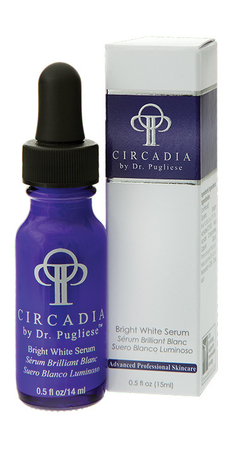 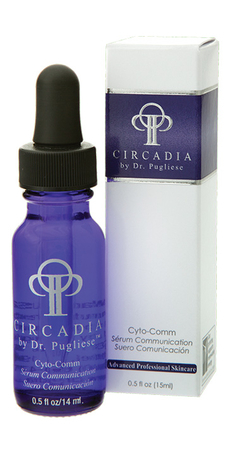 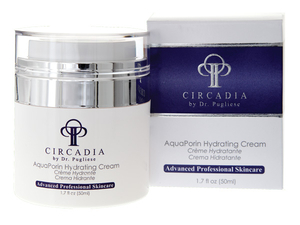 This light water based serum is specifically formulated to counteract harmful glycation of skin. Ingredients intend to enhance the skin’s natural communication pathways restructuring processes.